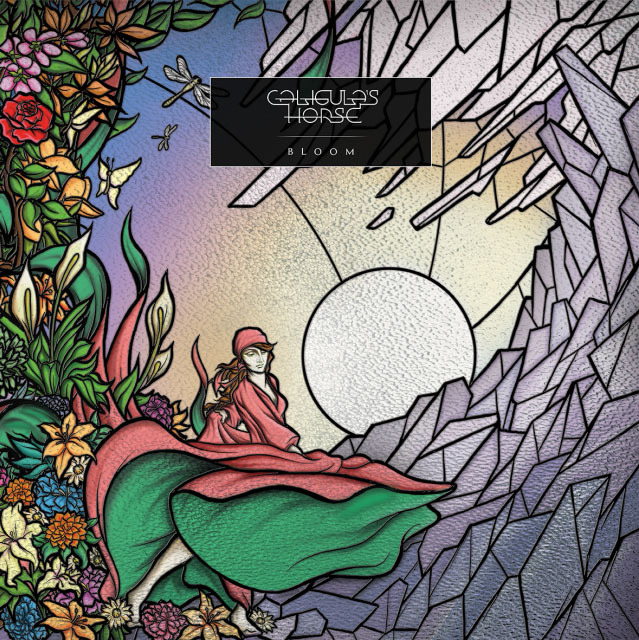 Melding the forthright intensity of rock with the skill and inventiveness of progressive metal, Brisbane's Caligula's Horse have announced the Friday 16th October release of their third record Bloom. Bloom follows 2011's colourful and dynamic debut Moments From Ephemeral City, and 2013's critically acclaimed dark narrative concept album The Tide, the Thief & River’s End, an album that Metal Obsession hailed as 'nearly perfect’. Equal parts grandiose and crushing, melodic and energetic, enjoy the first taste of Caligula's Horse's third record Bloom right this moment. Having secured deals with The Agency Group for live bookings, and signing an international record deal with lauded prog/metal label InsideOut Music (home to Devin Townsend, Spock's Beard and Pain of Salvation), the band will tour Australia with UK metal heroes TesseracT this October, before embarking on an extensive month-long tour of Europe and the UK with Norwegian blackjazz innovators Shining. Caligula's Horse are known for their energetic live show and fierce stage presence, a quality that has seen them join the likes of Opeth, Mastodon, The Ocean and Protest The Hero on the stage and the road. This kind of intense touring regime will see them right at home.